Do you require the services of experienced, dependable El Segundo movers? A&A Moving Company assists households and businesses anticipating relocations into (or from) this area. 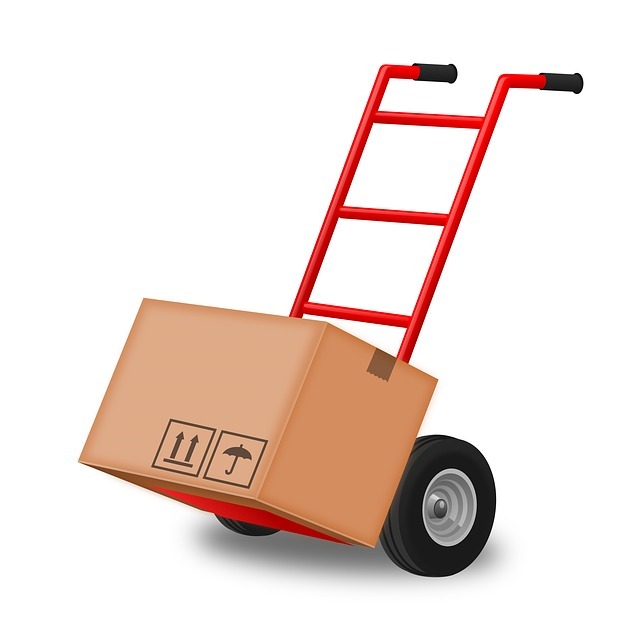 We also offer a complete range of local moving services. Our competitive rates thrill busy customers. If you’ve searched online for expert “moving company El Segundo” firms, place us at the top of your list. Our team understands moving frequently entails meeting stringent scheduling deadlines. As a popular Los Angeles County relocation destination, El Segundo’s current population hovers in the 17,000 range. Locating a residence or a commercial premises in this growing community sometimes proves stressful. 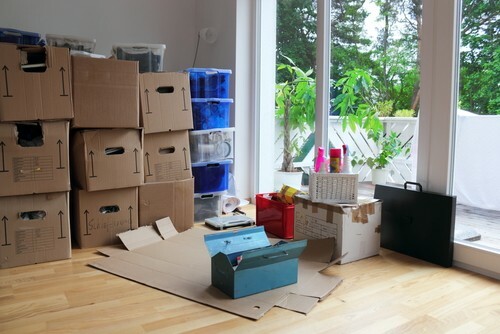 A&A Moving Company assists customers by supplying a full range of essential moving services. We carry top quality moving supplies. We also furnish expert packing services. Depend on us to help you meet your preferred relocation timetable on schedule, with a minimum of disruptions and delays. Hiring a professional movers has many benefits. We’ll assist you by tailoring moving services to meet your specific requirements. Not every customer needs or requests every type of moving service. Yet in some situations, complying with an approaching deadline demands a little extra assistance from experienced El Segundo movers. Ask us to provide a free moving quote for the specific ensemble of relocation services you desire. When they search online for a qualified “moving company El Segundo” customers sometimes encounter challenges verifying the level of service they’ll receive. As experienced El Segundo movers, we believe A&A Moving Company’s track record speaks for itself. With offices in San Fernando, San Gabriel, Long Beach, and Los Angeles, we know the Southern California and LA relocation marketplace very well indeed. Count on us to help you enjoy a superior level of customer service when you relocate to, from, or within the El Segundo area. We’d like to encourage you to read our website blog to appreciate our commitment to our customers. As you spend a little time exploring our website, you’ll learn about our company and its personnel. For example, we offer a full spectrum of packing services, beginning with a three hour minimum time reservation. This extra level of service sometimes means the difference between relocating on schedule or paying expensive additional charges because a business or household cannot vacate the premises by a specified date. Don’t hesitate to request this assistance from us if you need it! 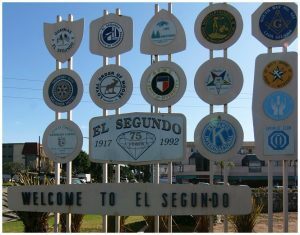 Our team of movers knows the El Segundo area very well. Situated on Santa Monica Bay just north of Manhattan Beach and a short drive south of Santa Monica, residents of this area have found themselves near the epicenter of some disturbing natural disasters during recent years. Yet our close proximity to Los Angeles and L.A. International Airport necessarily makes this dynamic community a hub for commerce and industry. Plants in El Segundo refine much of the jet oil utilized in nearby LAX. Historic Sepulveda Boulevard: This street boasts numerous boutiques and dining establishments. It passes through the heart of El Segundo. Dockweiler State Beach: Situated just north of El Segundo, this beach offers panoramic ocean views. Raleigh Studios: Located in nearby Manhattan Beach, this studio served as a work location for Charlie Chaplin, Mary Pickford, and Douglas Fairbanks!